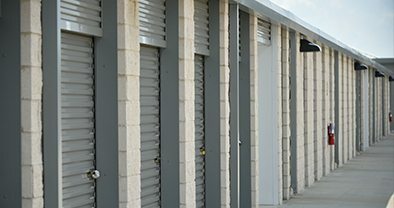 There are many factors control the prices of Self Storage spaces and fear is the biggest factor in setting prices. It’s evident that many sites set their prices cheaper than their fellow facility hoping that they will attract more business than they do. 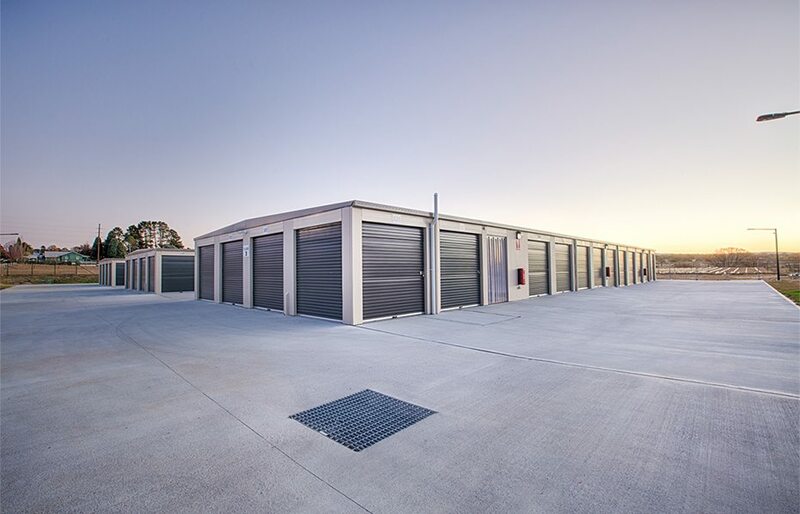 Self Storage facilities are major capital investments. 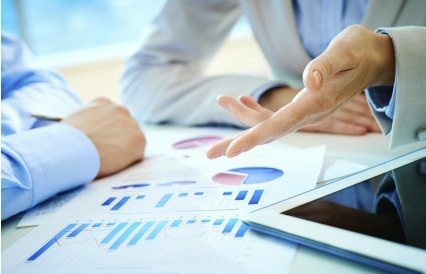 Unlike cash investments, returns to investors do not flow from day 1. The Let up time to break even for an average site can be from 24 to 48 months. 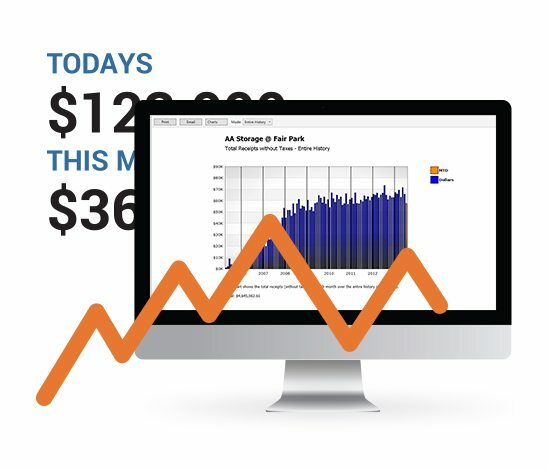 District Manager® software (which is an add-on tool for SiteLink Web Edition) believes there are over 100 variables in determining the rate for any given Self Storage space.